Sebaceous glands produce the natural oil known as sebum that helps to keep the skin moisture. When too much sebum is produced, it will clog pores and cause acne. Hormonal fluctuation, bad hygiene, stress, medications, poor diet, and the accumulation of makeup and dirt in the pores are also the main causes of acne. You can depend on commercial treatments for acne but they can harm the skin and contain side effects. Instead, you can use castor oil for acne treatment. 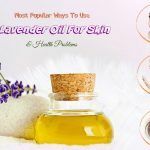 The oil is able to treat acne effectively and safely. 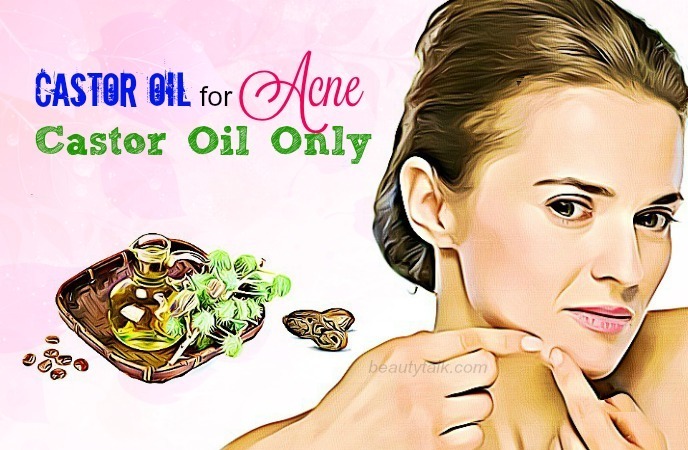 Is Castor Oil Effective For Treating Acne? According to an article on Live Strong, the book of “Cosmetic Dermatology: Principles and Practice” notes that castor oil can deal with mild acne because it helps to trigger the body to produce less sebum causing acne and lower inflammation related to acne . Additionally, the oil aids in dissolving and removing the bacteria, dirt, excess oil and dead skin cells that are clogging the pores. Plus, thanks to its antibacterial, antiviral and antifungal properties, castor oil can help to prevent breakouts. Along with that, the essential fatty acids and undercylenic acid found in castor oil can disinfect skin and destroy bacteria that cause acne. Last but not least, this oil is also enriched with vitamin E, antioxidants, and other vitamins & minerals, which promote skin health. 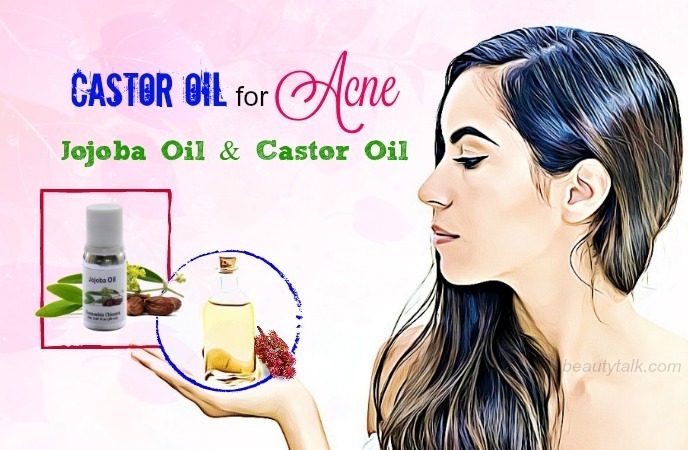 You can either use castor oil alone or in combination with other ingredients to treat acne and improve its efficiency. 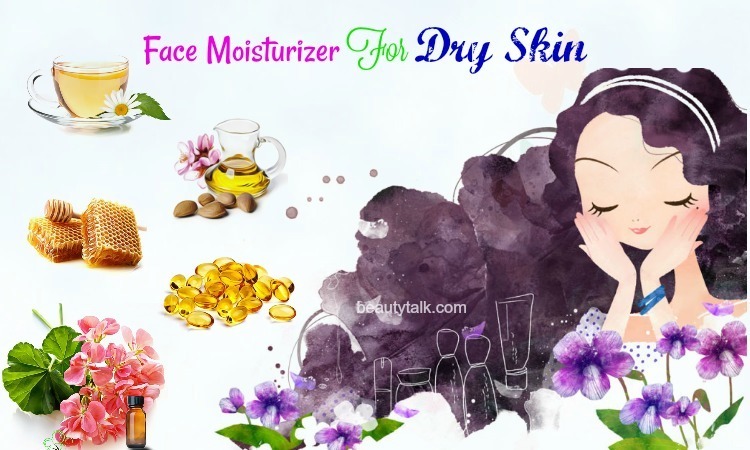 Keep reading this post on Beauty Talk in the line of Skin Care to find out the best way to use castor oil for acne treatment. The first step is washing your face with a gentle cleanser and patting dry. Next, massage the prepared castor oil on your affected skin gently using your fingertips. Rinse after 60 minutes using cool water and pat the skin dry. 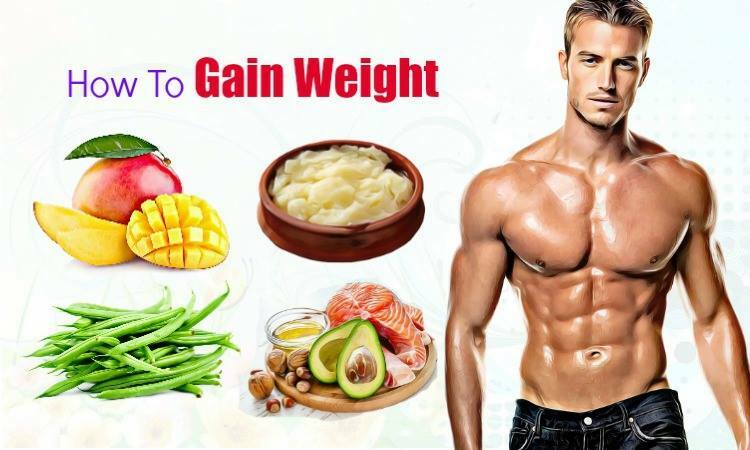 Follow the simple method twice per day for fast results. The first step is boiling 1 pot of water and placing it on 1 table with the lid on. Use a towel to cover your head. Remove the lid afterward and lean over the water pot to steam your face. After steaming the face for a few minutes, rub the castor oil on your affected areas gently in circular motions. Keep it on for all night and remove it using a clean, damp towel in the morning. Finally, wash your face using cool water. Follow this remedy twice weekly. Mix the two above ingredients in a bowl to prepare a paste. Later, clean the face and pat dry. Begin to apply the paste on your acne parts. After that, keep it on for around 5 to 10 minutes before removing it with cool water. 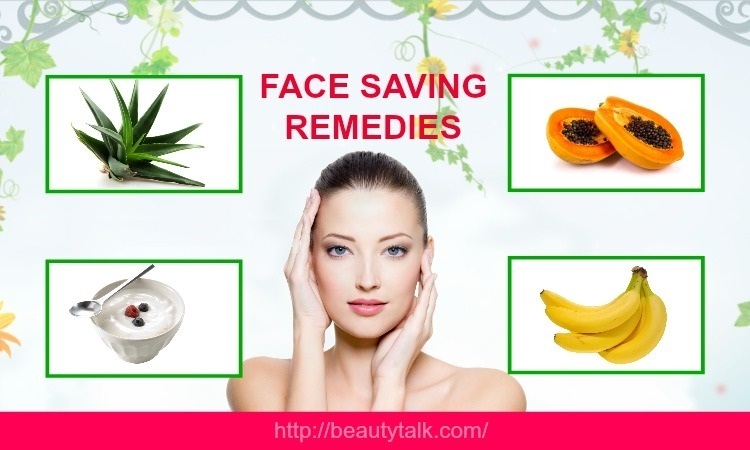 It is suggested to follow the method daily until the problem of acne subsides. According to a 2016 study, curcumin in turmeric can be used medically to deal with dermatologic diseases . Particularly, it can kill bacteria causing acne and heal acne scars too. Make a paste by mixing turmeric and castor oil in a bowl. Clean your face and use a clean towel to pat it dry. 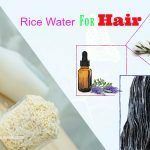 Then, you just need to apply this mixture on your acne areas and afterward, rinse by using cool water after fifteen minutes. For the desired results, repeat it once a day. Simply, combine all the above ingredients together in a bowl. Use mild cleanser to wash your face and pat dry. Start massaging the oil mixture into the skin with your fingertips and leave on all night. In the morning, use lukewarm water to rinse the skin and pat dry. For quick results, you should repeat this process nightly. Grapeseed oil contains oligomeric proanthocyanidins, which own antioxidants and antihistamine abilities. 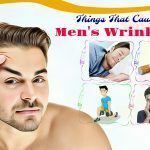 Besides, it is also rich in flavanoids, linoleic acid and vitamin E. These properties will help to remove existing acne and inhibit new breakouts. 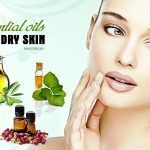 This oil also helps to regulate sebum production, which is one of the reasons for acne. Applying grapeseed oil can also prove useful for keeping skin looking firmer and younger. Mix castor oil & grapeseed oil in equal quantities in a bowl at first and later stir in 2 drops of lemon grass oil, neem oil and tea tree oil. Then, apply on your acne prone areas and slightly massage oils into the skin for about 5 minutes. Leave on the entire night and in the morning, immerse a washcloth in some hot water and remove excess water. Thereafter, place this cloth on your face and repeat the process for thrice. Finally, remove the excess oil and apply some ACV as a toner with a cotton ball. Repeat every day to remove acne completely. Being high in fatty acids, almond oil helps to dissolve impurities and sebum causing acne and pimples. In addition, the oil aids in cleansing the skin pores and repairing damage to the skin. As a result, it can prevent the occurrence of pimples and acne. 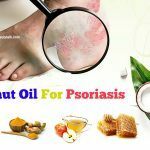 Combine castor oil with almond oil in equal parts. Wash your face with the help of mild cleanser and pat it dry. Boil a pot of water and turn off the heat. Drape a towel over the head and lean the face into the steam for around 20 minutes. Gently massage oils into your affected skin with your fingertips. Keep it on for overnight and rinse with water in the morning. 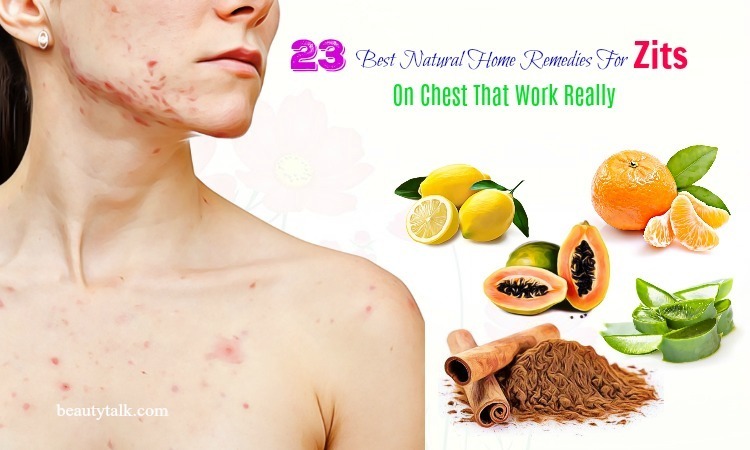 Follow the remedy every night to treat acne and make your skin healthy. A 2005 study published in “Pharmacological Research” shows that jojoba oil contains proven anti-inflammatory agents, which may be useful for inflammatory problems such as acne, according to a post on Live Strong . 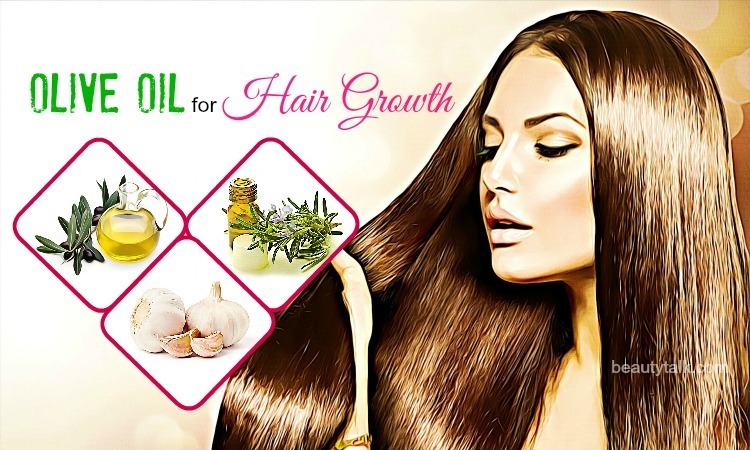 In a bowl, combine the castor oil and jojoba oil together. Splash your face with water and massage the oil mixture into your skin gently. Take a washcloth and soak it in hot water. Place the washcloth on your face for a minute. Splash your face with cool water afterward and pat dry. Try repeating the easy process regularly for best results. In a double boiler, melt 2 tbsp of beeswax into 8 tbsp of castor oil. Take the double boiler out of the stove when the wax has melted and later mix in the prepared zinc oxide. Then, add the prepared essential oil to the mixture and mix well. After that, pour the resultant mixture into the jar for storage. You simply apply the mixture to your acne areas and leave it on overnight. In the morning, you wash it off by using cool water. Follow daily until the problem completely subsides. Mix the oils in a bowl. Boil a pot of water and turn off heat. Drape a towel over the head and lean into the steam for the duration of 5 minutes. Use your fingertips to gently massage the oil mixture into your skin. Leave on twenty minutes or overnight and remove using a wet washcloth. Finally, use mild cleanser to wash the area and pat dry. Repeat every night to get immediate relief from acne. Mix the castor oil with the sunflower oil in a bowl. With fingertips, massage into the skin gently with circular motions. Remove after 10 minutes with a wet washcloth. It’s advised to repeat daily to eliminate acne. In a bowl, mix two oils together and keep it aside. Boil 1 pot of water afterward and place it on 1 table with the lid on. Now cover your head using a towel. You remove the lid and then lean over the water pot to steam the face. After you steam the face for a few minutes, rub this oil mixture gently on your affected areas in circular motions. Leave the oil on all night and remove it using a clean, damp towel in the morning. Lastly, use cool water to wash your face. For effective results, follow it twice weekly. In addition to these castor oil treatments, you should follow a healthy diet, good hygiene and regular exercise to combat acne completely. Keep in mind to avoid carbohydrates and sugar. It’s best to drink plenty of water and eat fresh vegetables and fruits to improve your skin. 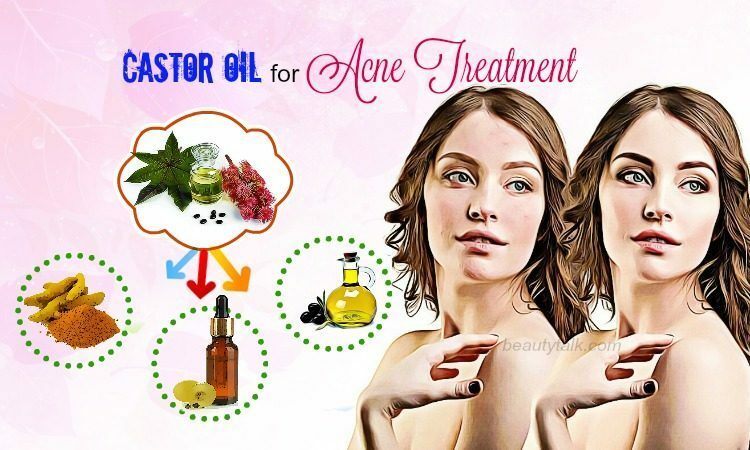 Have you used any of these ways for using castor oil for acne treatment? Share your experience with us in the comments box given below.